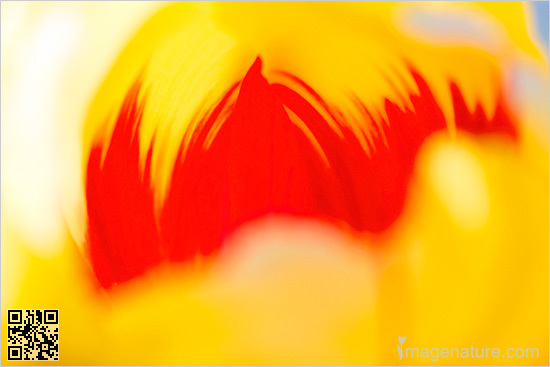 Caption: Splash of bright yellow and red colors abstract image. Nature abstracts. Images of nature.